A spicy topping on dosa is the popular style of having breakfast in South Indian style. Vegetable chutney is a easy South Indian chutney recipe, made with raw mango and bottle Gourd Peel. Pasta with simple Tomato Sauce is an awesome dish, simple to prepare, made with boiled pasta added and simmered with a spicy and yummy tomato based sauce flavored. 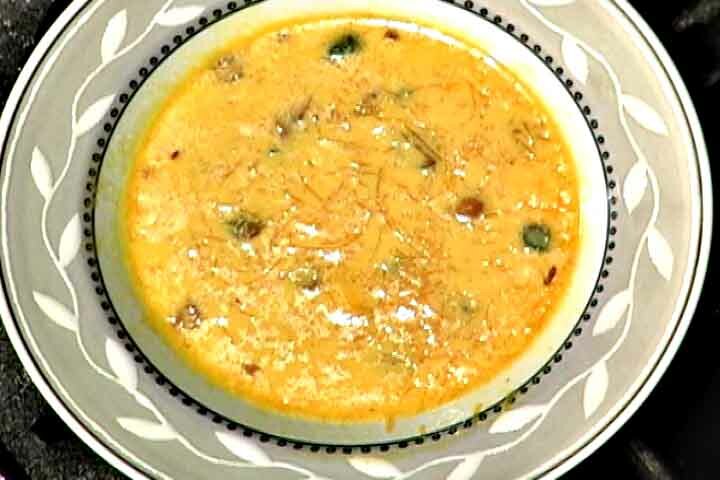 Potato Choley Makhana or chickpeas cooked along with pickling spices is a regular curry at home. Spicy cookies to serve at evening with tea or coffee. Healthy crunchy nuts concoction with sweeten yogurt soothes you. Tiny breaks from work or short time hunger want to have something spicy snack, check this out. A strong punch of green chilies and ginger with lemon, collaboratively turns out the best among others regular pickles. 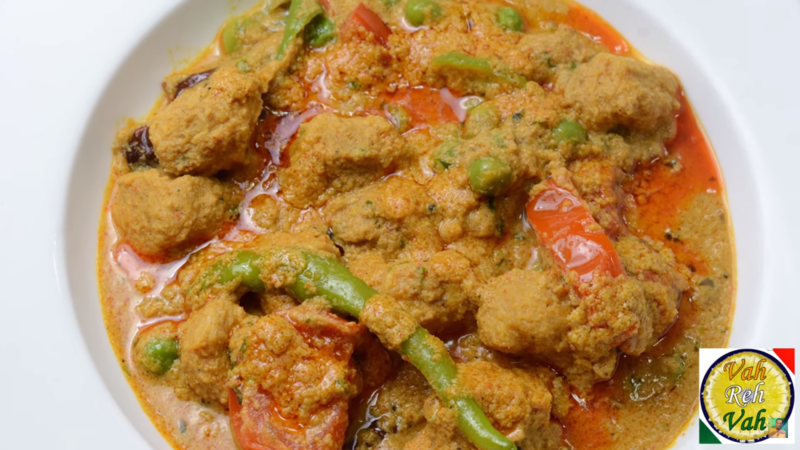 Tasty gravy with healthy bottle gourd concoction with fresh ground spices altogether make an amazing flavor recipe. Best way to feed the naughty kids without their knowledge. A healthy combination of garelu with cabbage. Todays special snack to have with your evening tea or coffee. A delicious berry chutney made within minutes, rest and served with rice or roti. 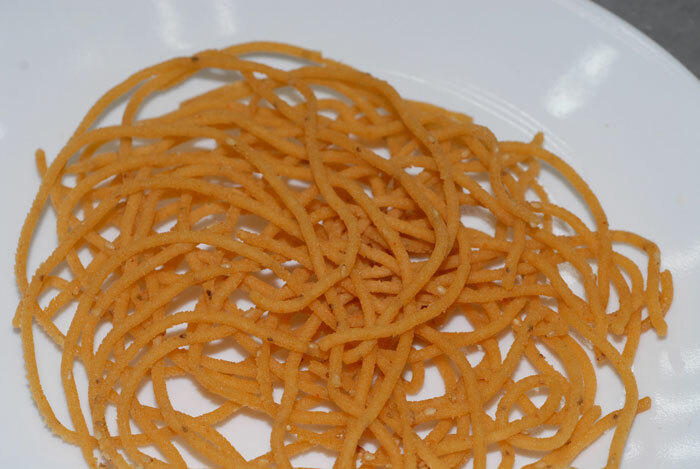 Sheermal is a mildly-sweet, saffron-flavoured naan popular in the Indo-Pak sub-continent. 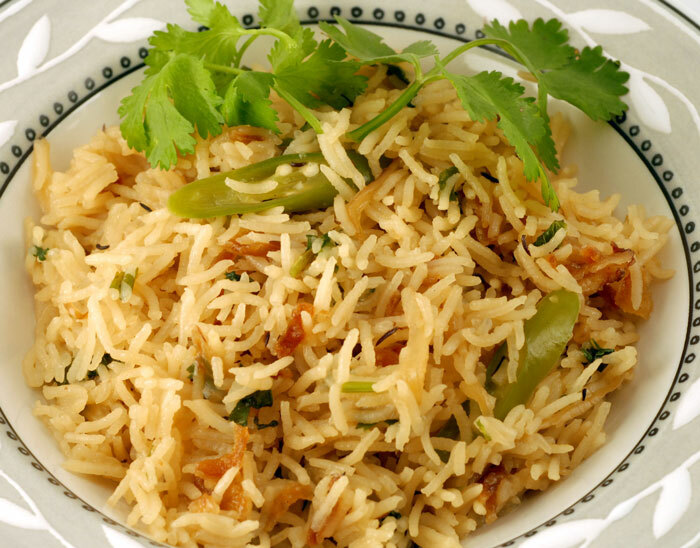 A mixed veg pulao for those who dont like to have this vegetable to try it in tasty way. A combo of healthy breakfast dish with mixed vegetables to have for short time hungers. Moong Dal Fry is simple dal made across indian on daily basis in healthy way with simple tempering. Hayagreeva is a very common sweet dish made in most Madhwa brahmin homes . A sweet surprise filled with lentils covered with a outer layer of thin batter fried till light brown. A vegetarian delight to try once in a while with the richness of paneer combined with spices. 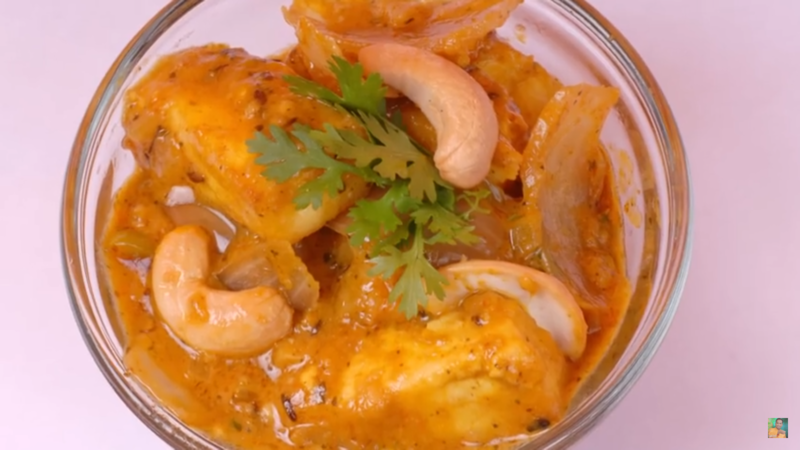 This is a remarkable Bengali dish, mildly spiced and flavourful. Potato and Cheese Croquettes is an unique deep fried mouth-watering crispy savory snack made with potatoes mixed with spices, herbs and brilliantly coated. A most preferred accompaniment with biryani to relish each bite. Any day having biryani makes your meal even more satifying treat. 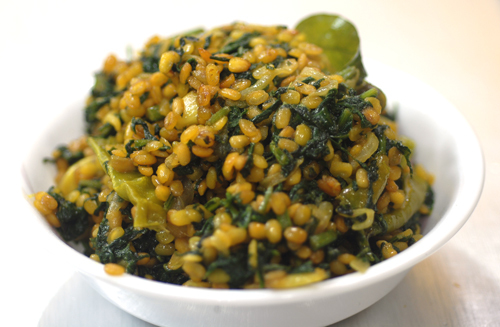 A perfect rice dish to relish each bite with healthy lentils. A nice hot tea to relieves you to enjoy the cold winter days. Onion Kachori are commonly known as Pyaaz ki kachori is an amazing snack dish. This is made by stuffing a yummy onion mix in the kachori and fried. 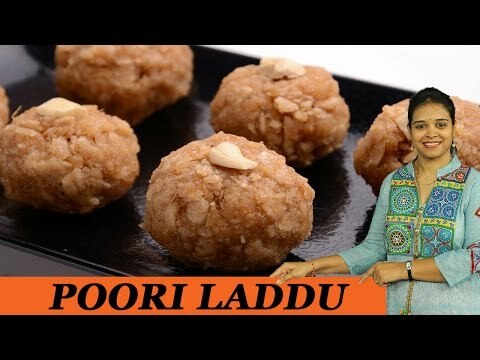 Puri Laddu is a delicious Indian recipe served as a Dessert. A perfect snack dish made exclusively to distribute for festivals to all friends and relatives. Sweet kudumulu or Bellam Kudumulu or Teepi Kudumulu is a steamed sweet made with rice flour, jaggery and coconut. 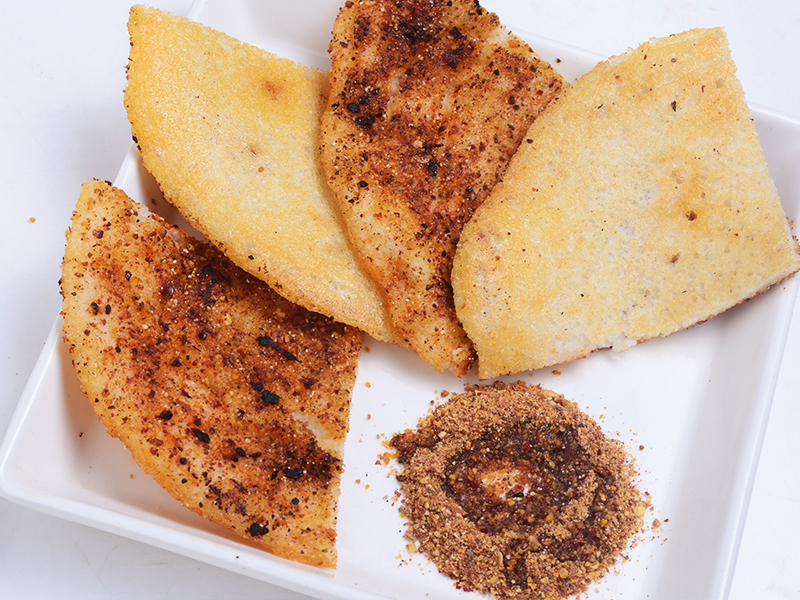 A spicy and crunchy snack to relish at relaxing evening time. Exotic recipe for Banana Rolls with Custard Sauce can be readily customized which can be prepared more yummy by adding various fruits and dry fruits. A colorful look with appealing taste to relish each bite. 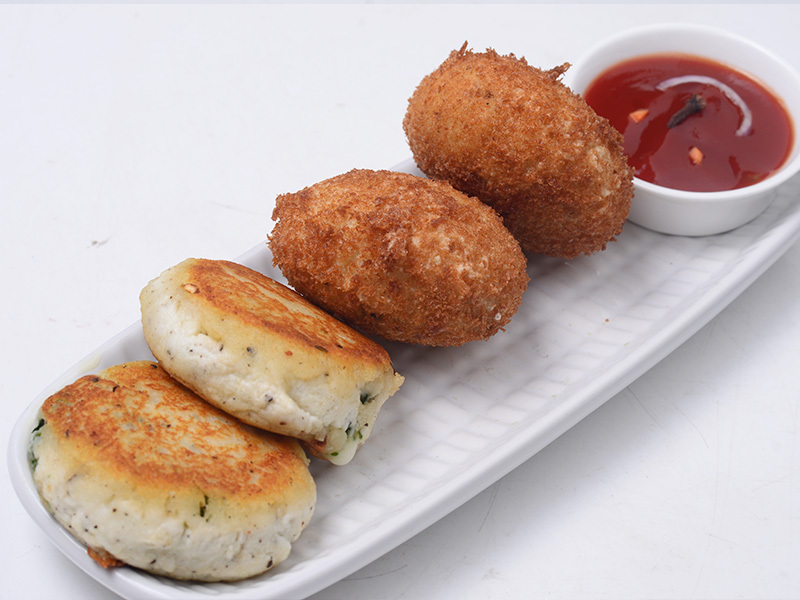 Healthy snacks for kids this is yet another cutlet - crispy fried Cutlet or Shallow fried patties of Palak Paneer snack. Chicken roti sherva is a liquidy gravy made out of chicken mince. This is poor man food and spicy recipe. Simple sweet to serve your family in short span of time. 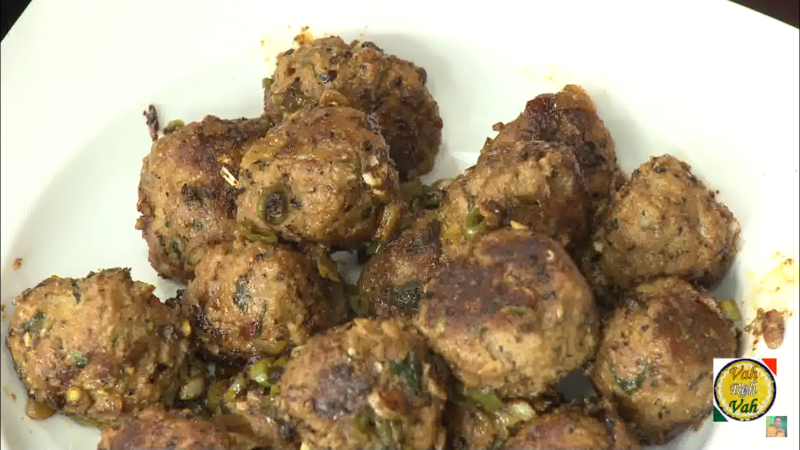 A perfect snack recipe to serve for evenings to relish a healthy ones at teatime break. At any time of meal, Curd Rice that comes at the end is one of the flavourful and soothing finish to a traditional spread. Bombay biryani recipe is a quick and easy mumbai style veg dum biryani recipe. 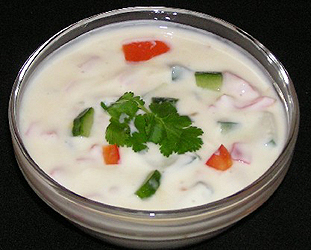 A healthy sidedish to have with any plain dal or sambar. A perfect dosa to prepare in no time with less effort.